Jelena Golubovic. Forthcoming. 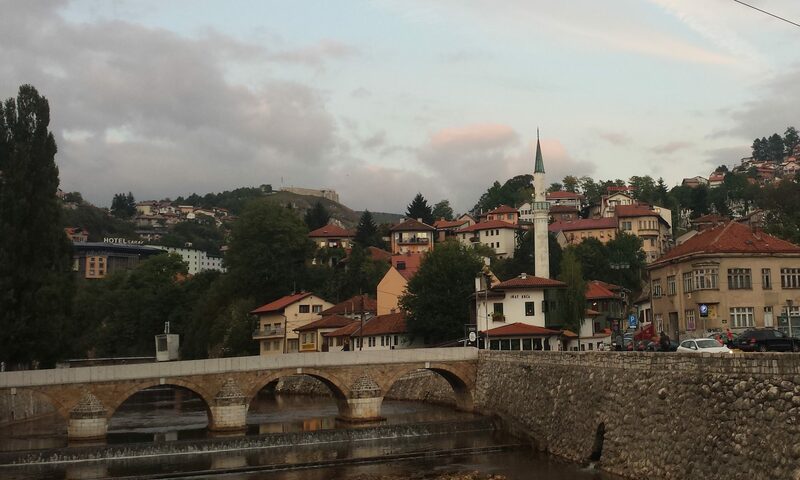 “‘One Day I Will Tell This to My Daughter’: Serb Women, Silence, and the Politics of Victimhood in Sarajevo.” Anthropological Quarterly 92(4). Parin Dossa & Jelena Golubovic. “Community-Based Ethnography.” International Encyclopedia of Anthropology, edited by Hilary Callan, 1040-1046. John Wiley & Sons, 2018. Jelena Golubovic. 2017. “Belgrade’s First Post-Yugoslav Generation in the Contested Space of Europe: The Legacy of the 1990s.” Zeitgeschichte 1(17): 33-48. Jelena Golubovic. 2015. “The Abnormalcy of Everyday Life: Belgrade Youth and the Legacy of the 1990s in the Context of European Union Expansion.” Contingent Horizons 2(1): 69-88. Jelena Golubovic. 2011. “The Misrepresentation of Refugees: Effects on Protracted Refugee Situations.” Undercurrent Journal 8(1): 68-75.